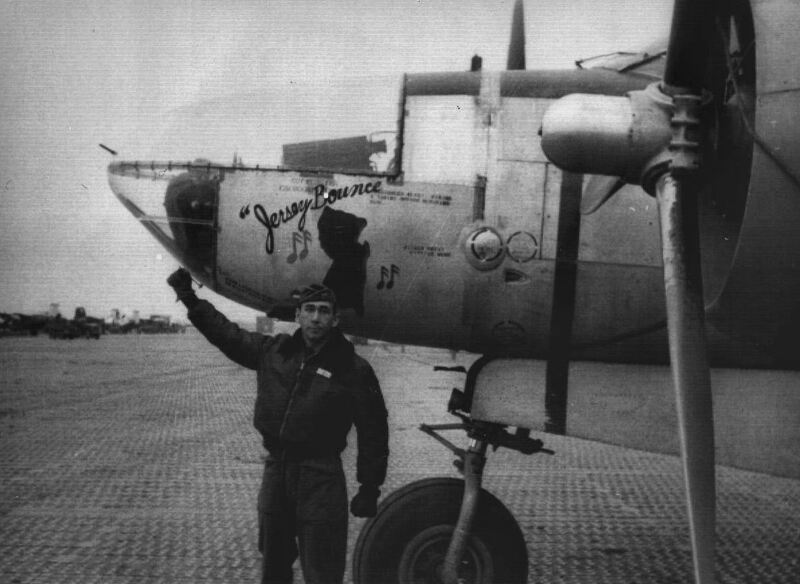 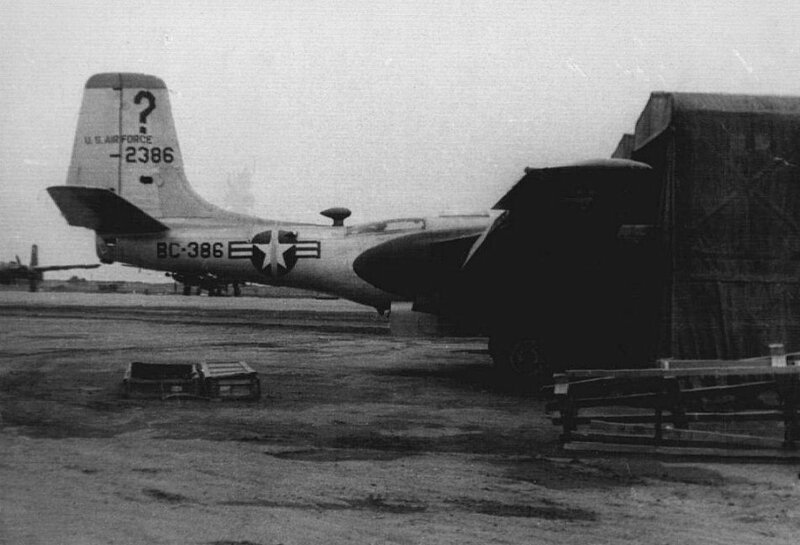 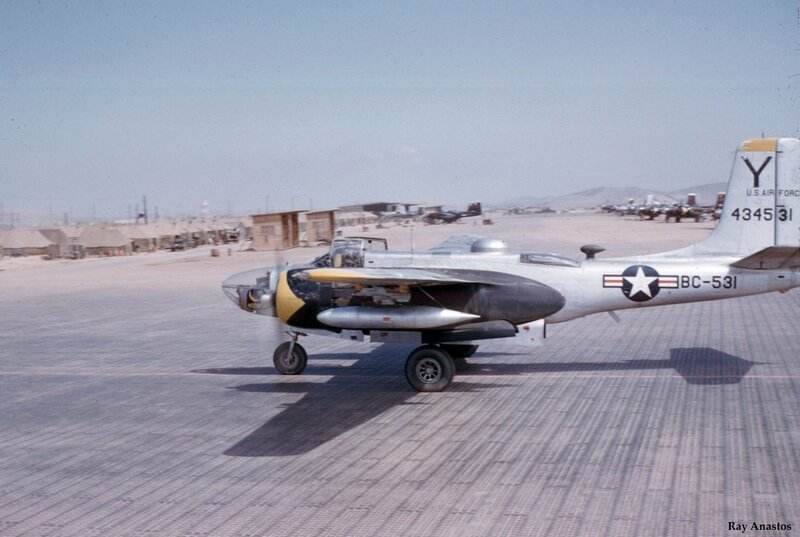 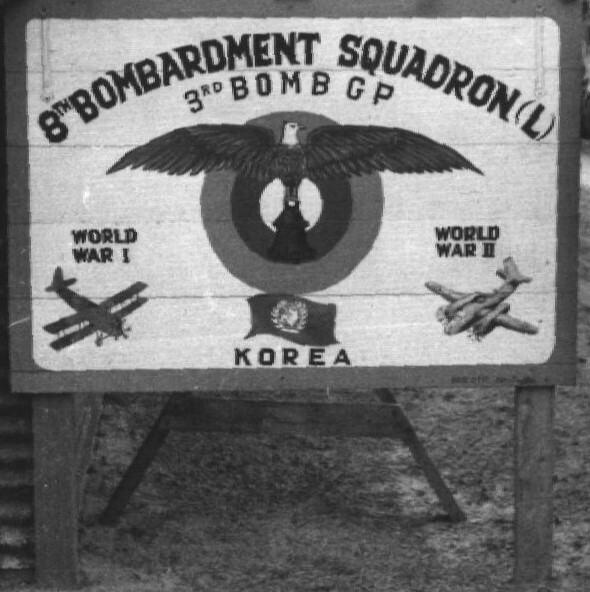 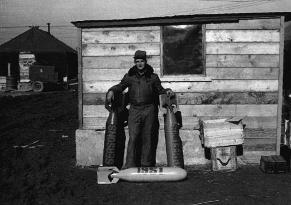 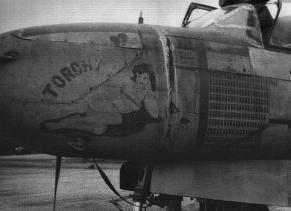 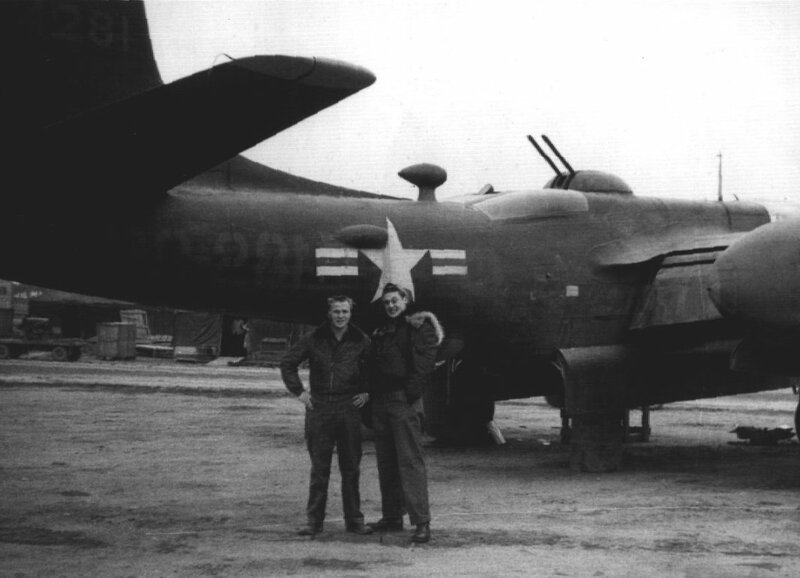 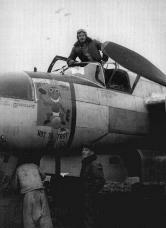 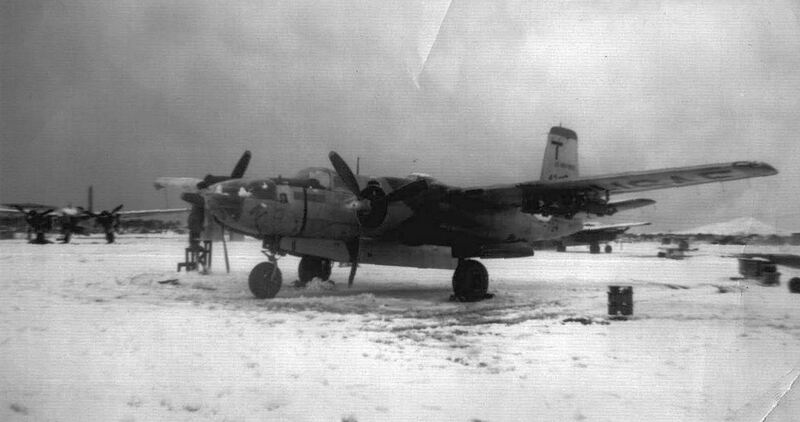 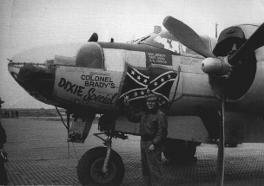 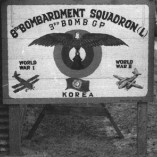 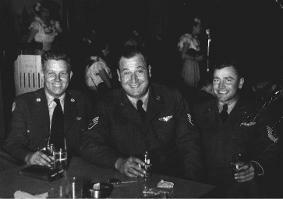 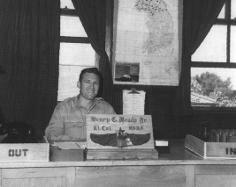 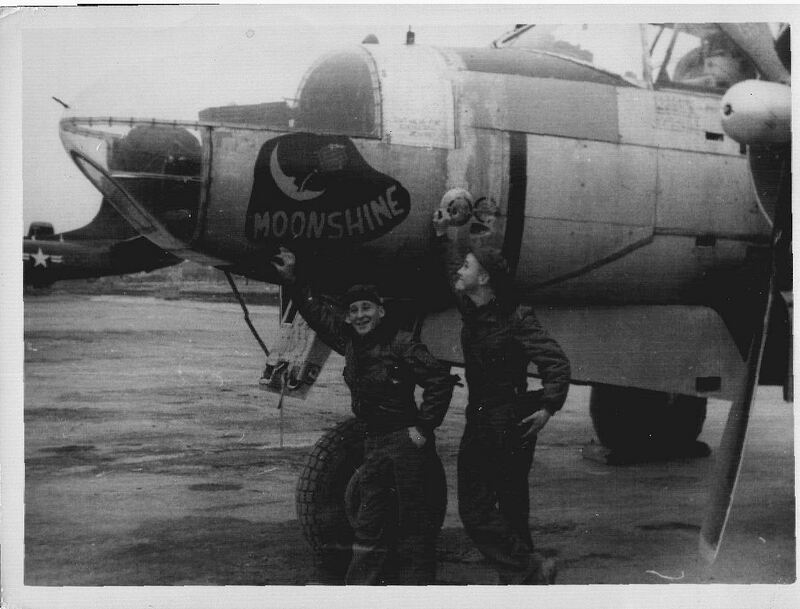 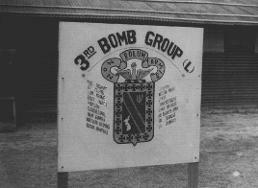 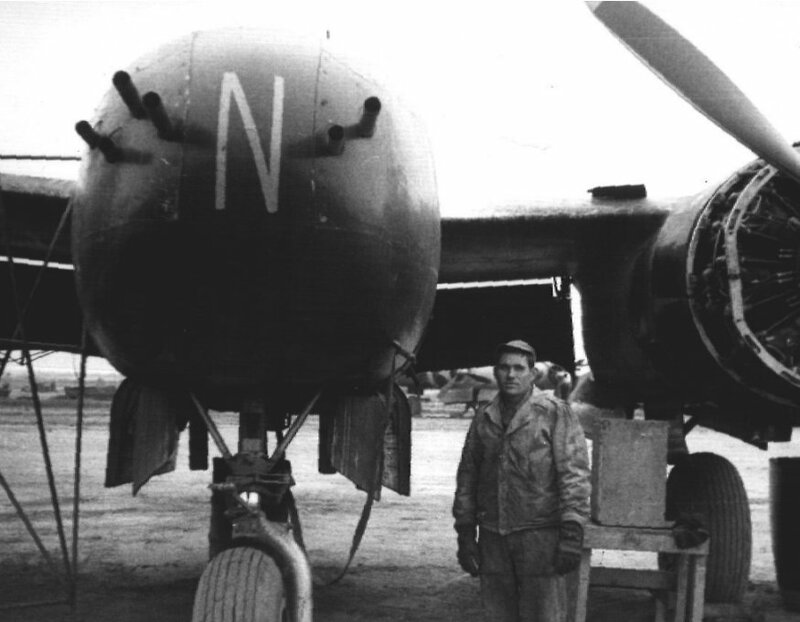 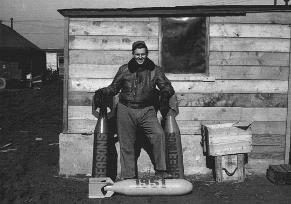 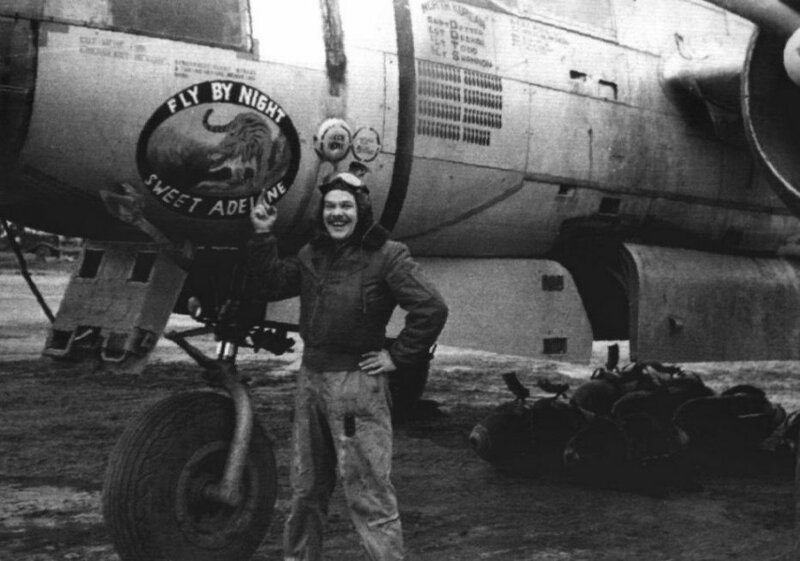 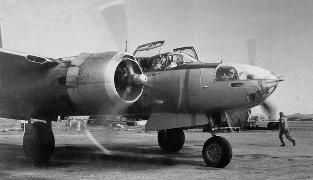 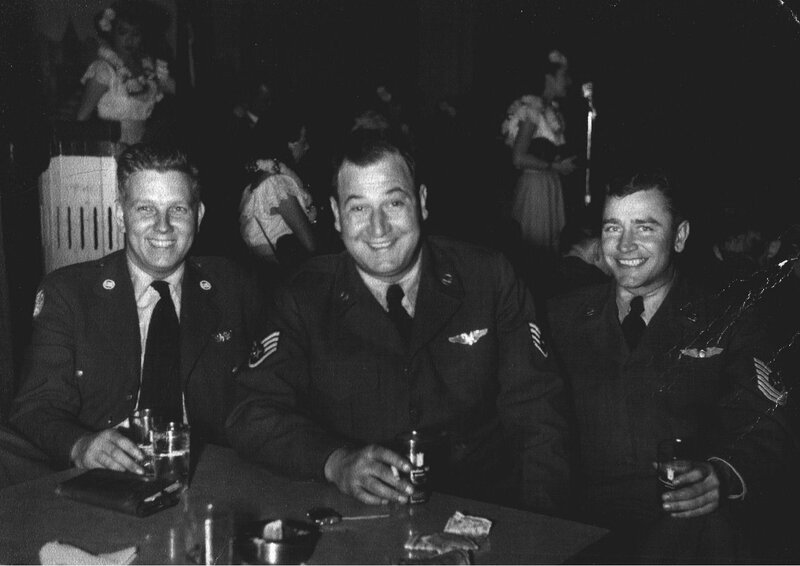 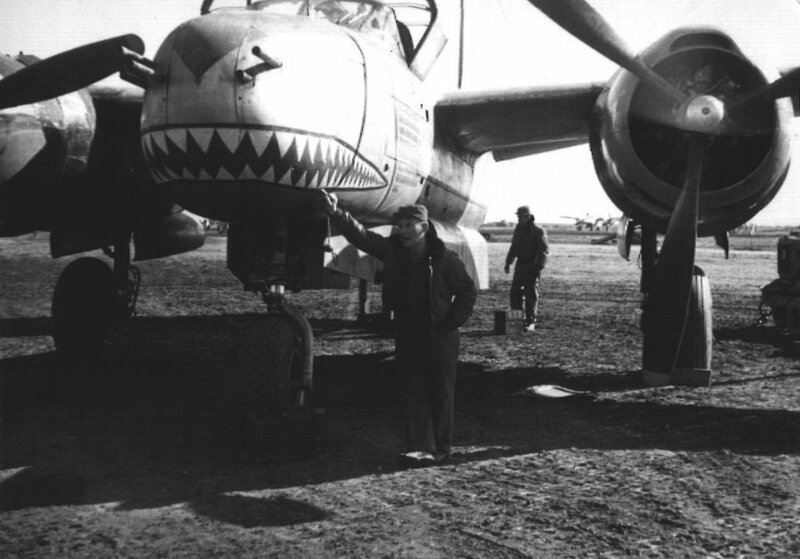 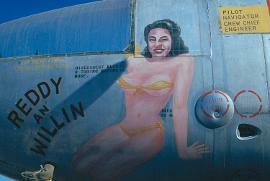 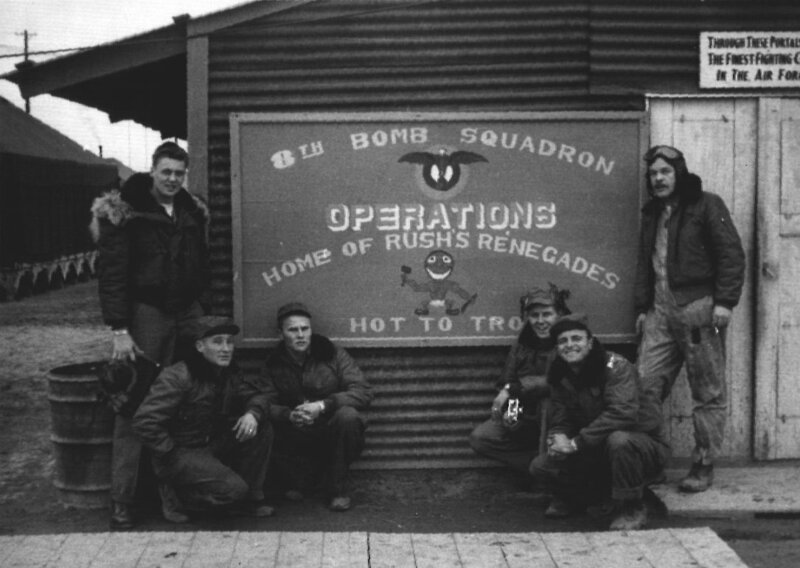 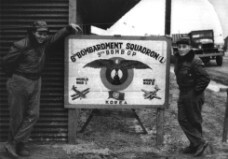 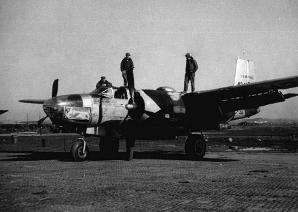 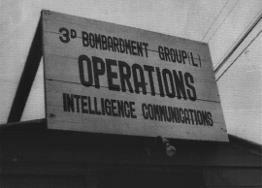 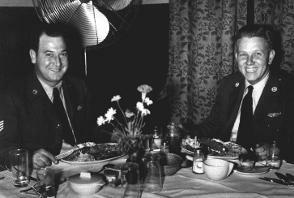 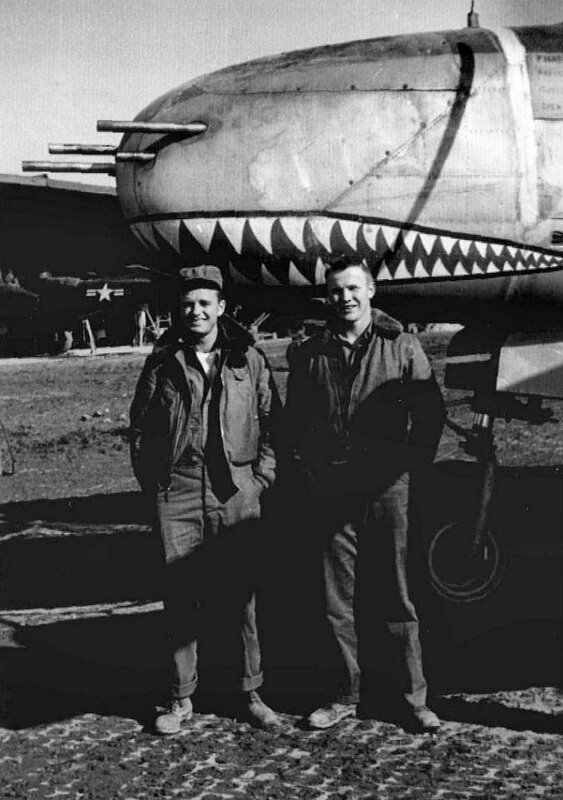 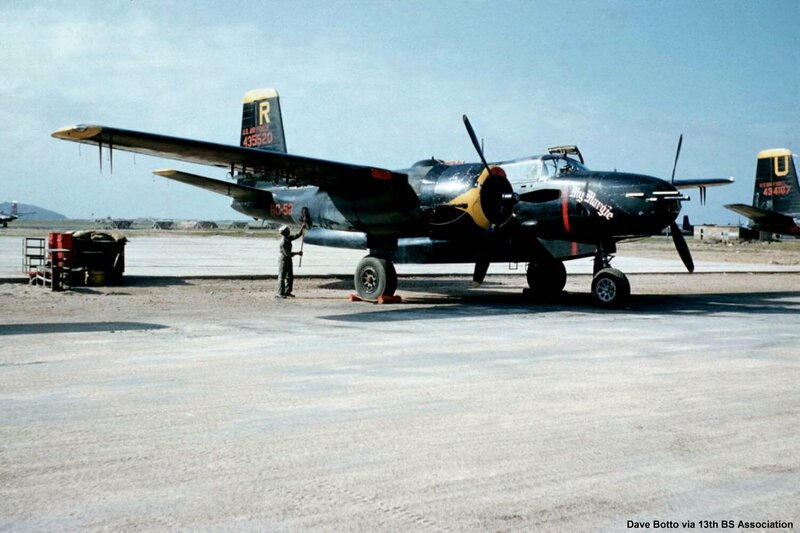 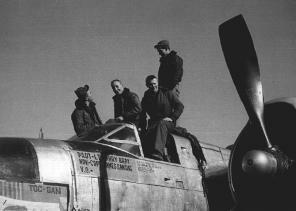 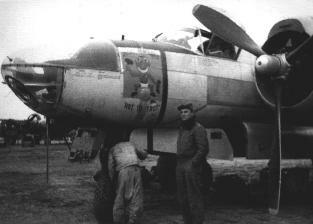 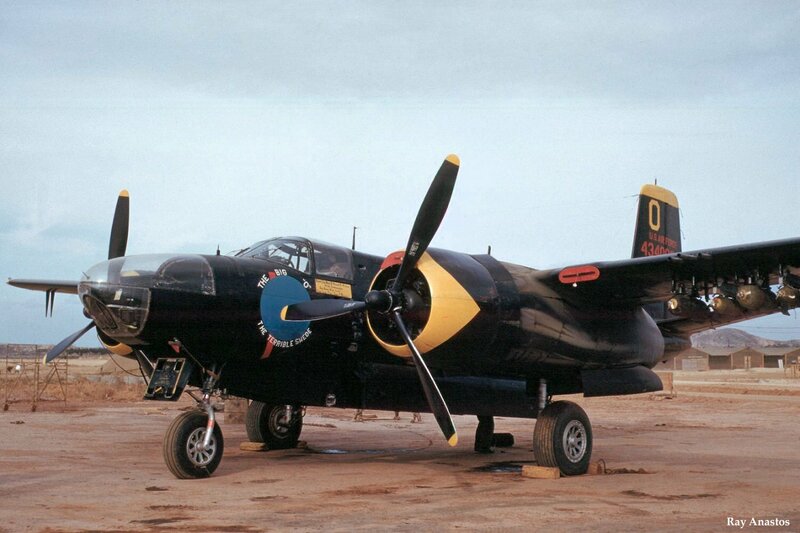 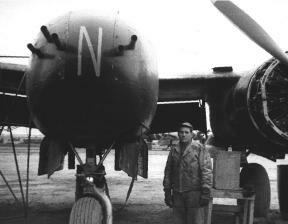 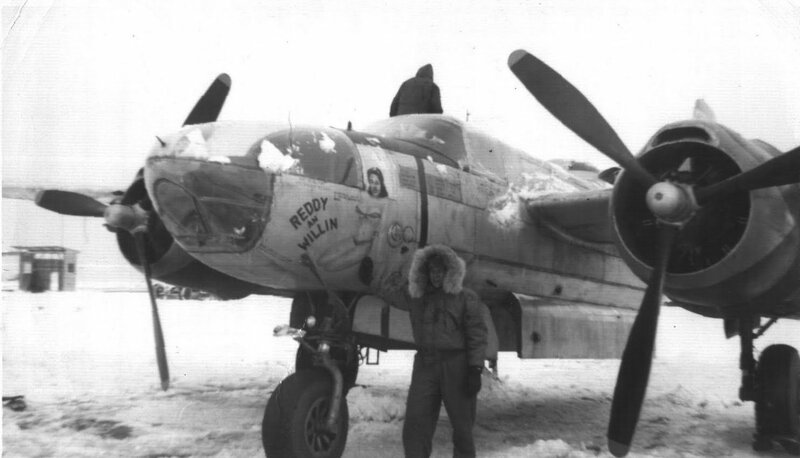 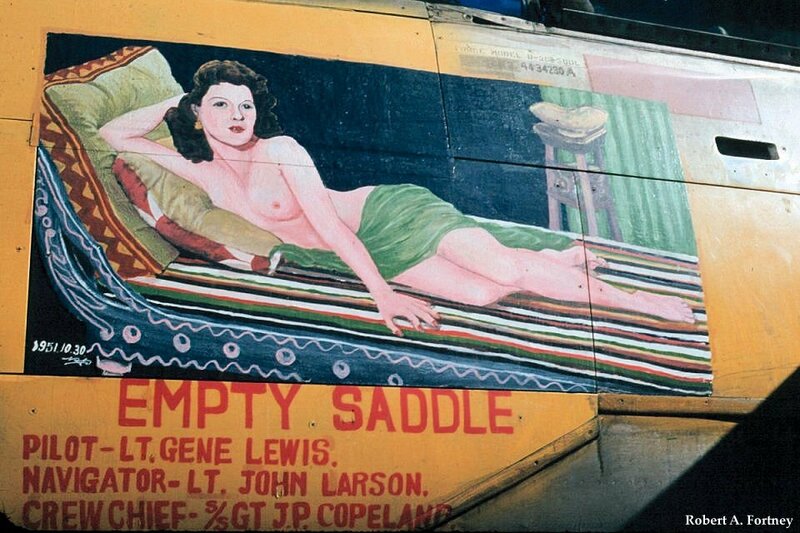 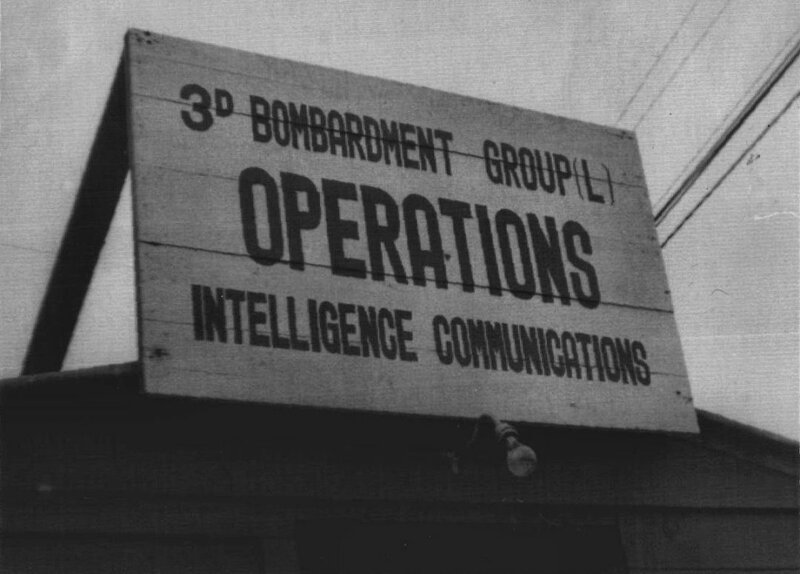 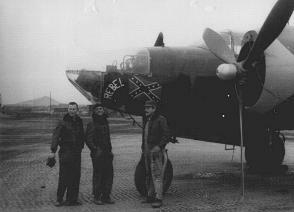 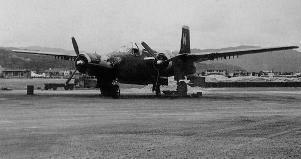 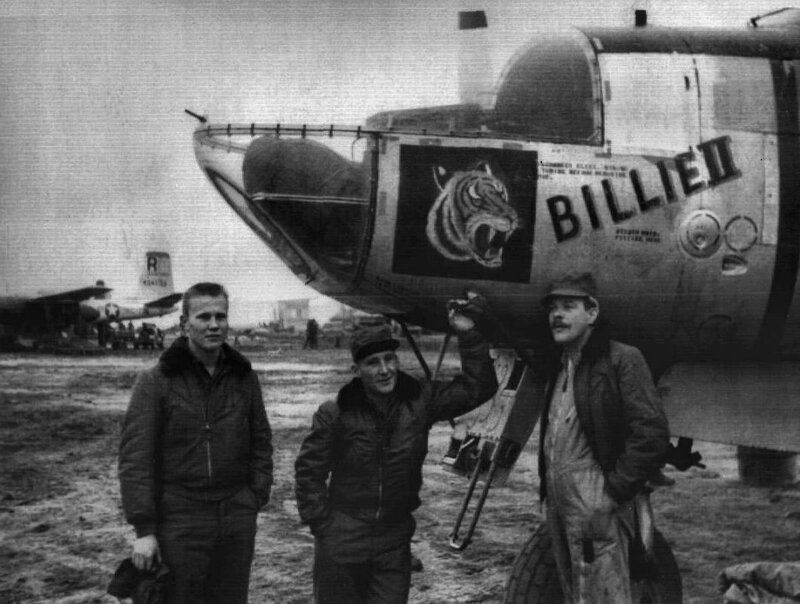 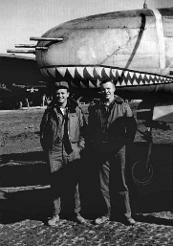 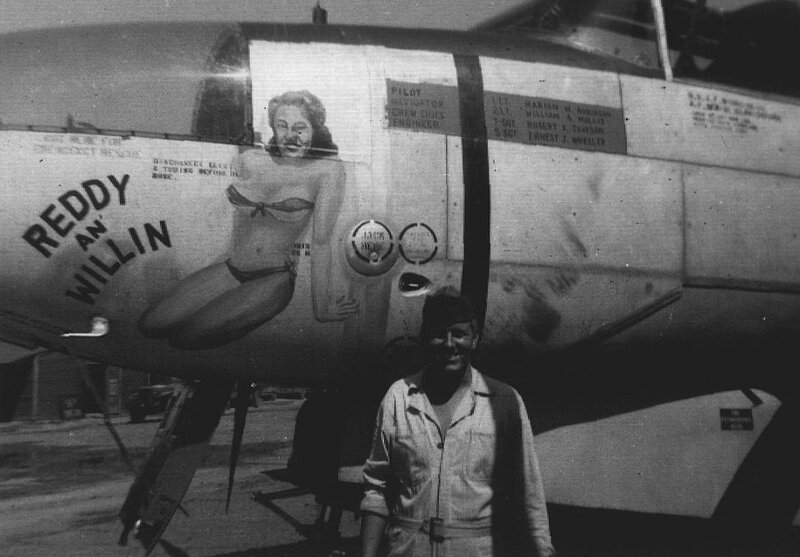 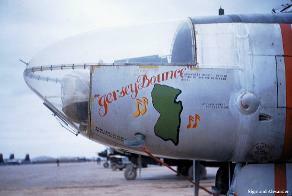 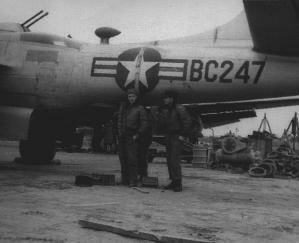 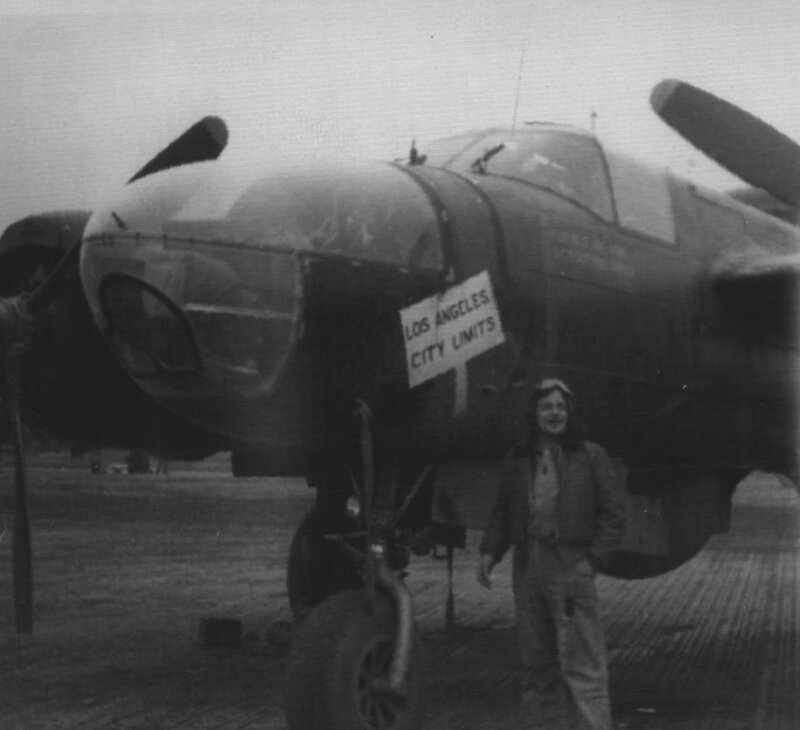 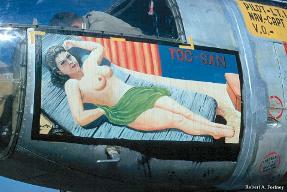 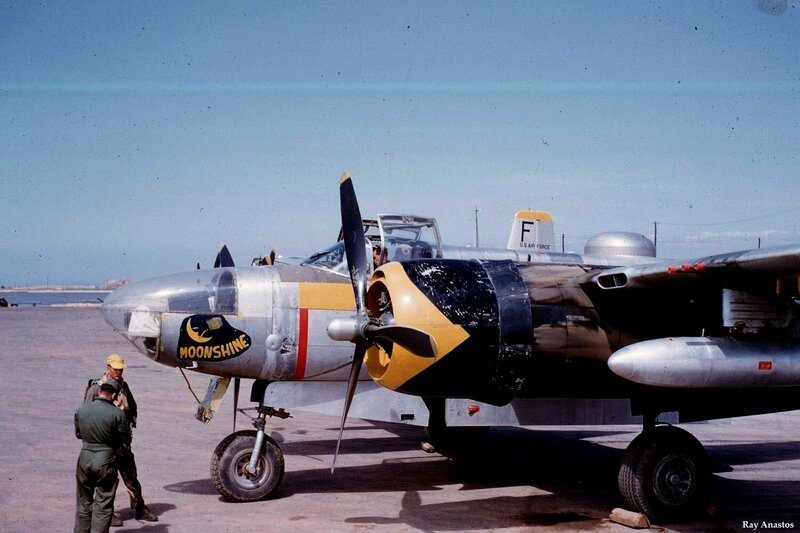 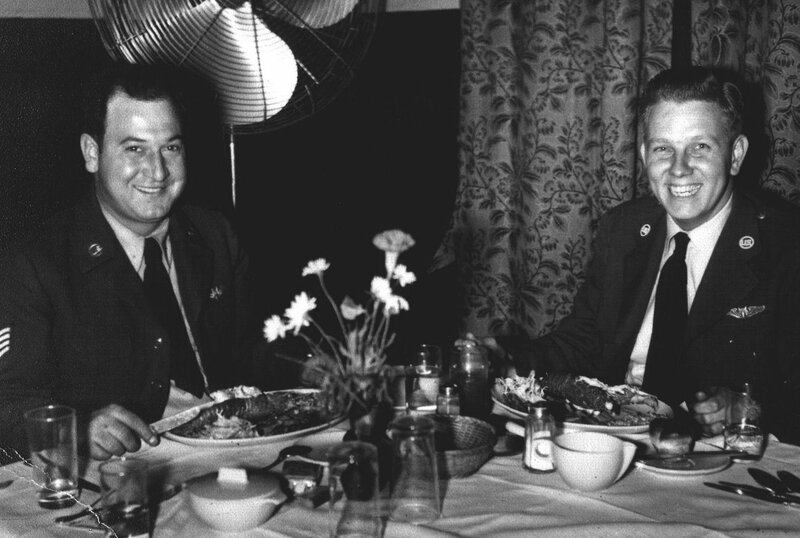 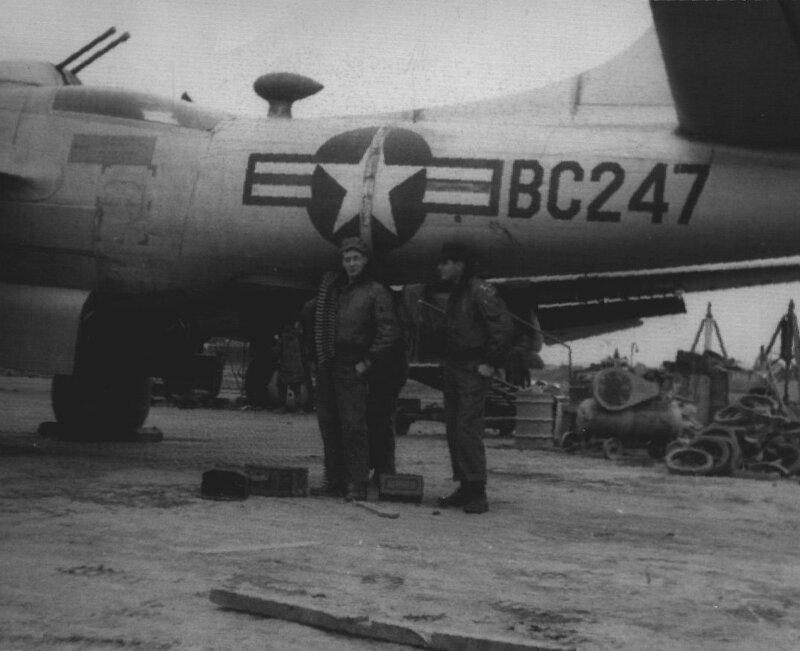 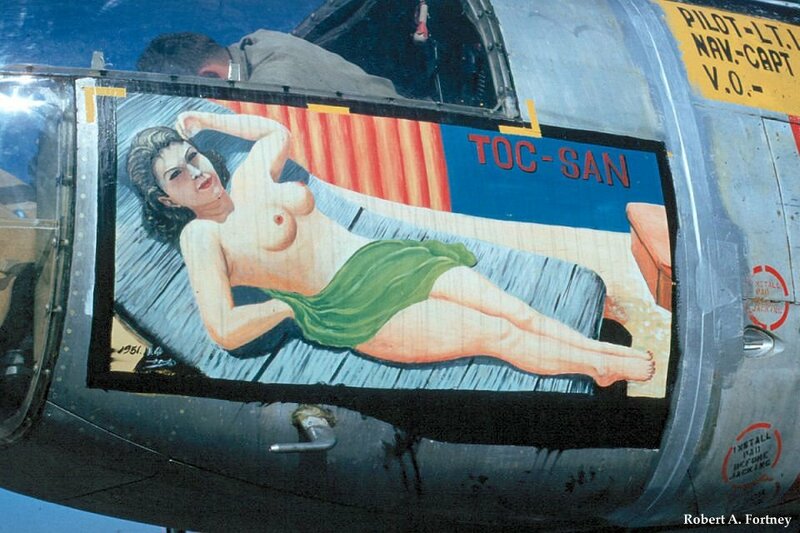 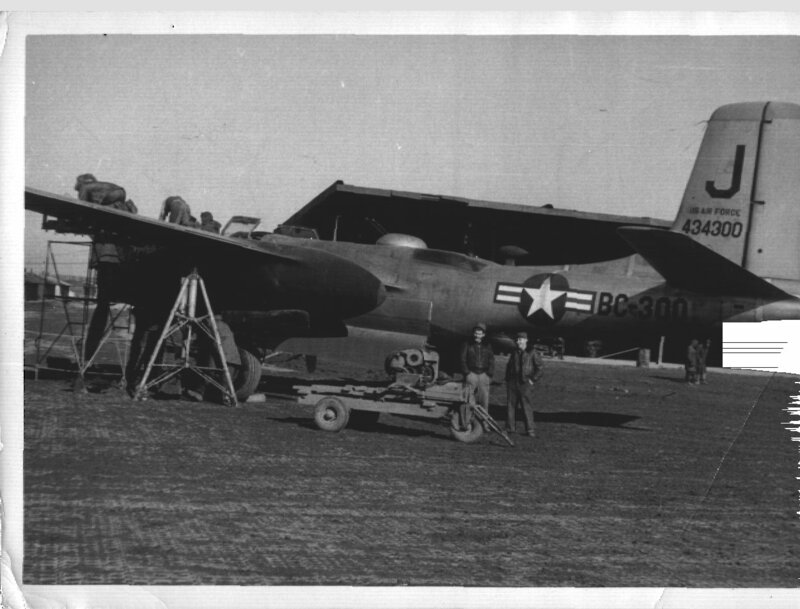 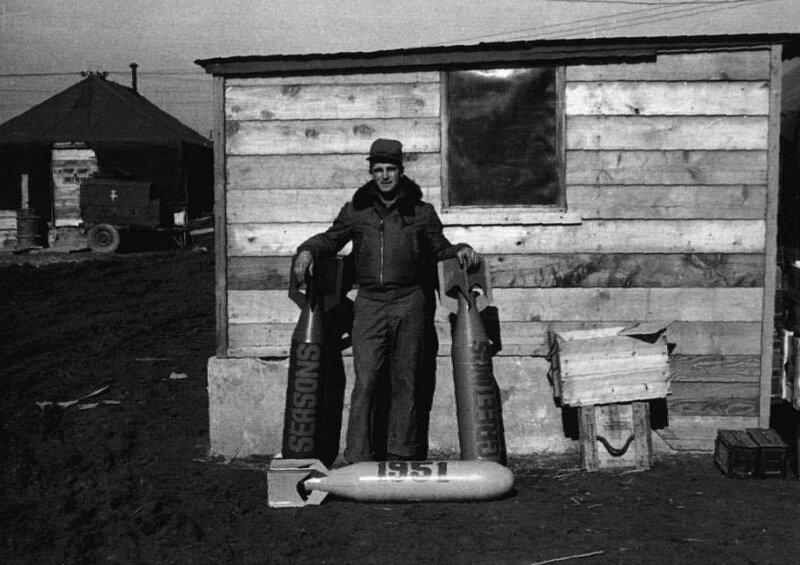 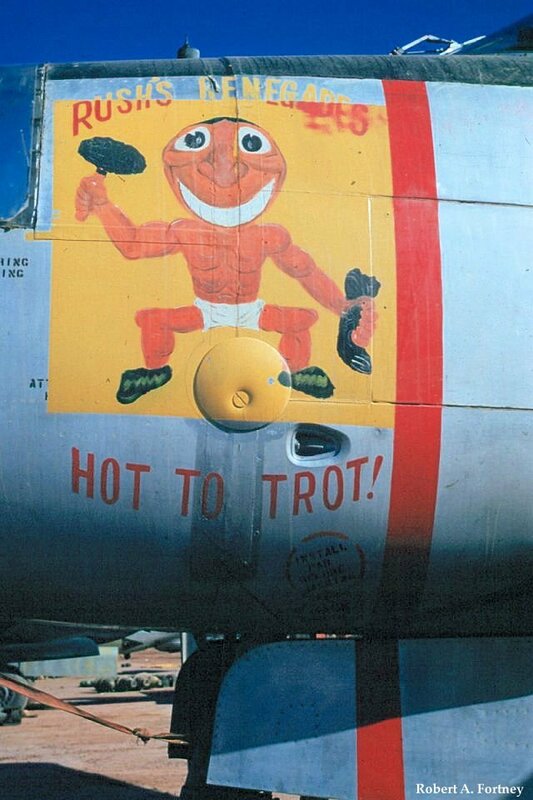 Attached to 3rd Bombardment Group (L) 8th BS. 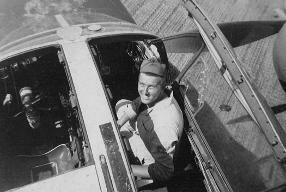 assigned AO as the roads and rail lines between Kujang, BV 4618, and Kanggye, mr BA 9827. 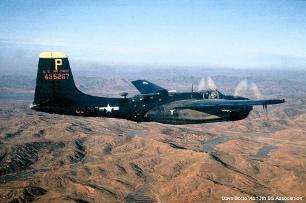 Night Intruder mission, contacted controller at 2150L inbound to target area, SAR effort negative. 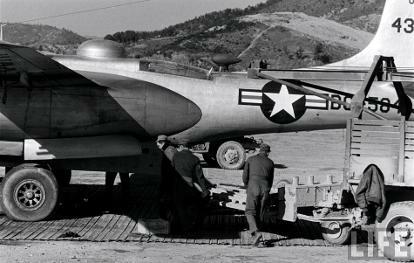 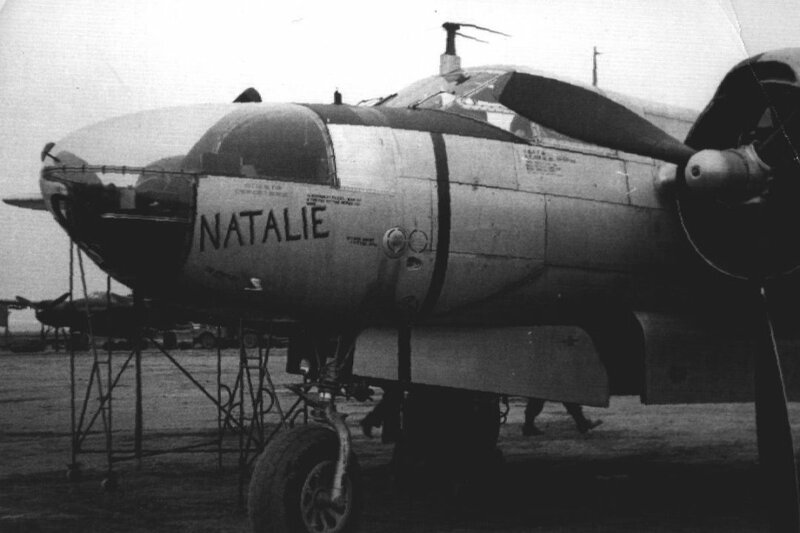 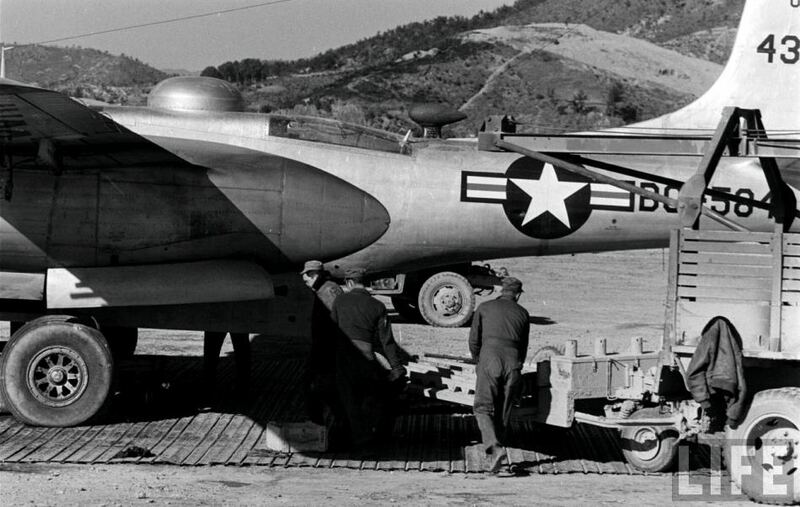 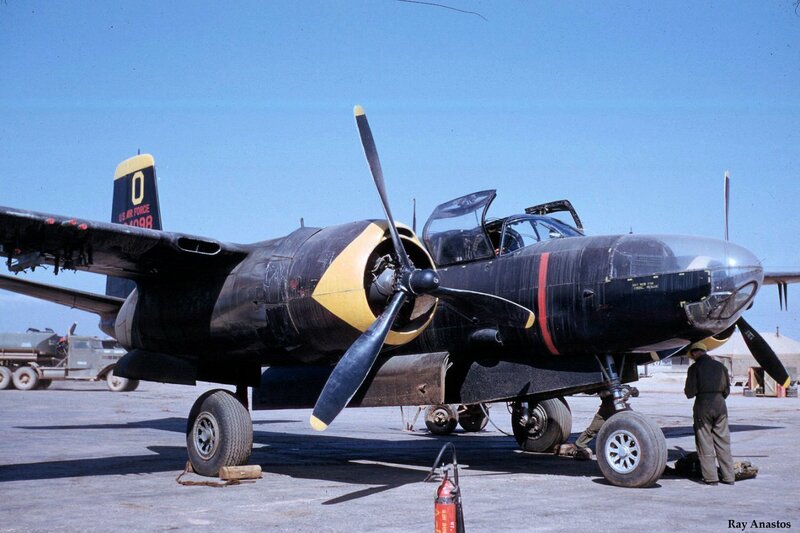 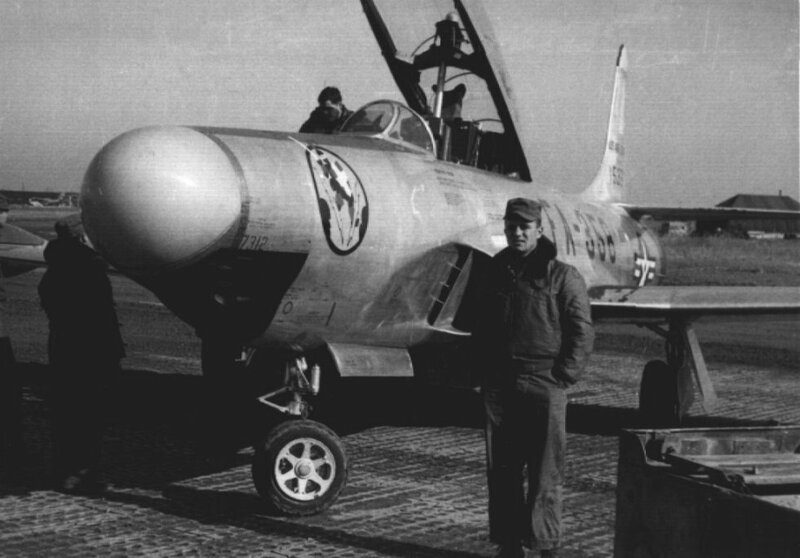 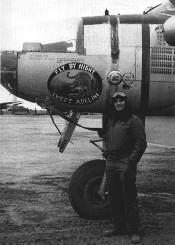 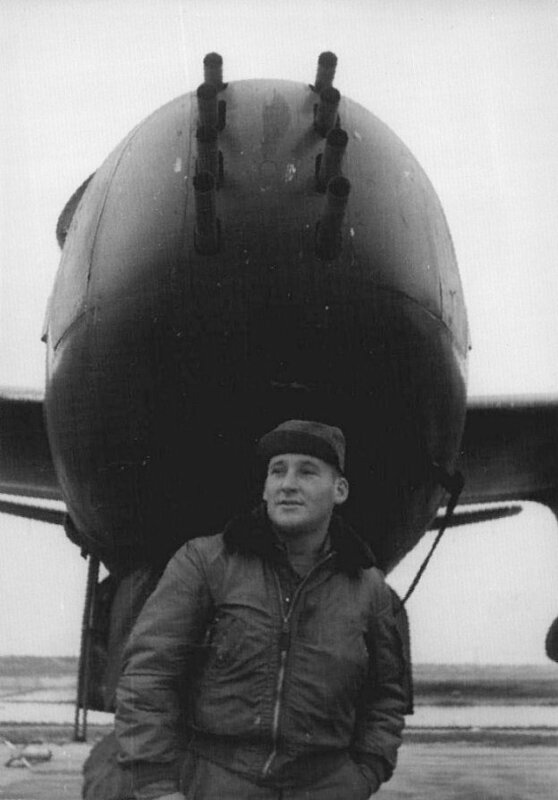 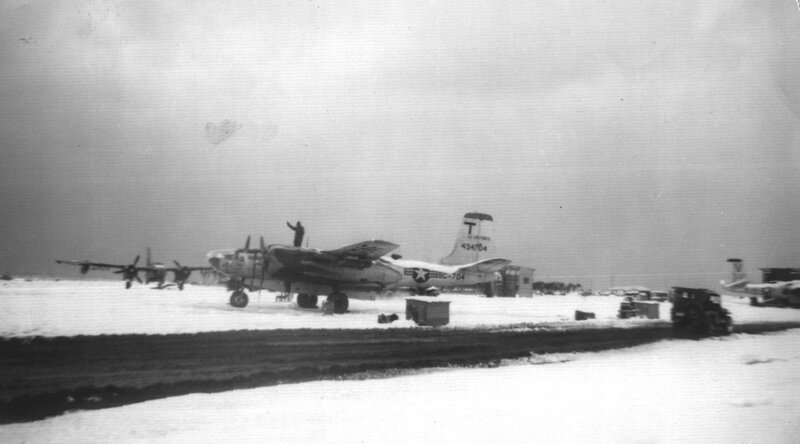 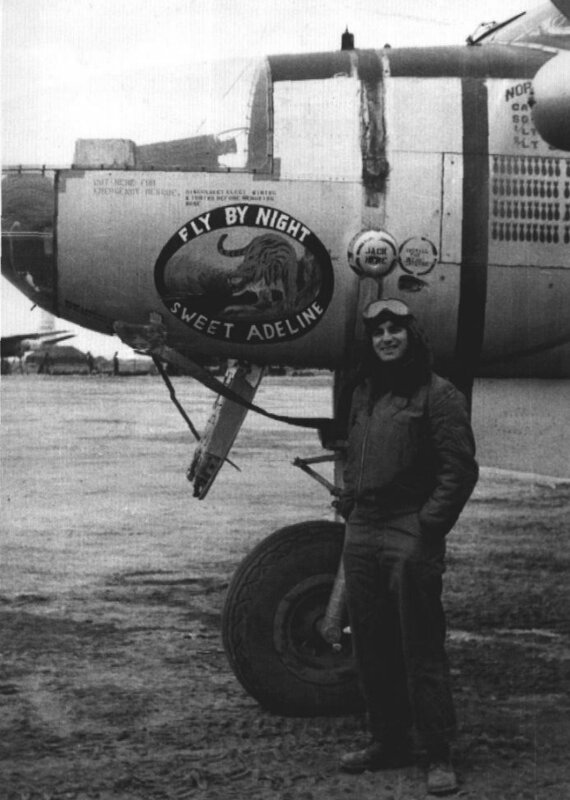 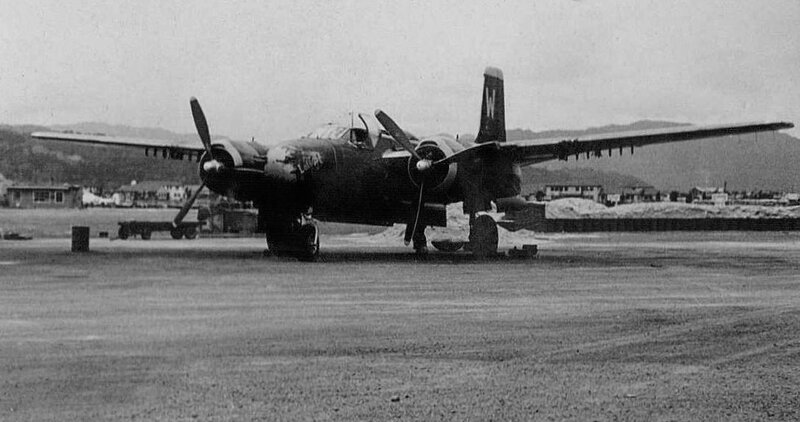 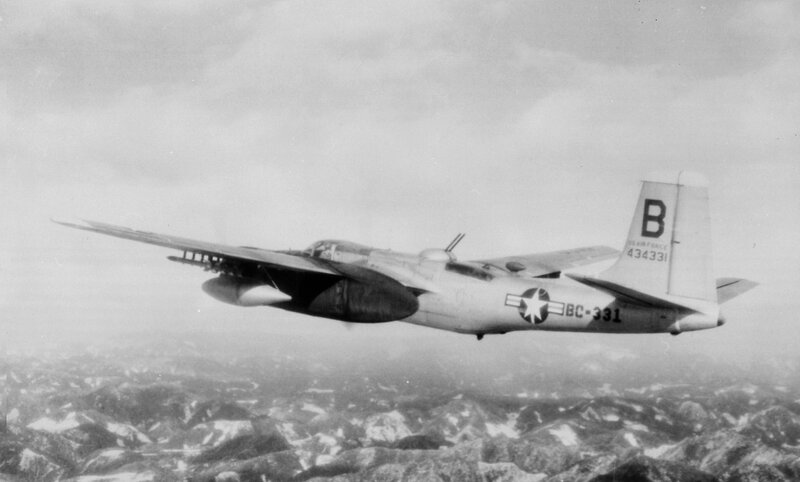 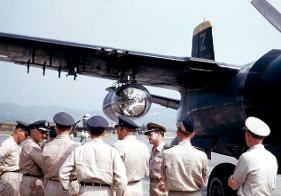 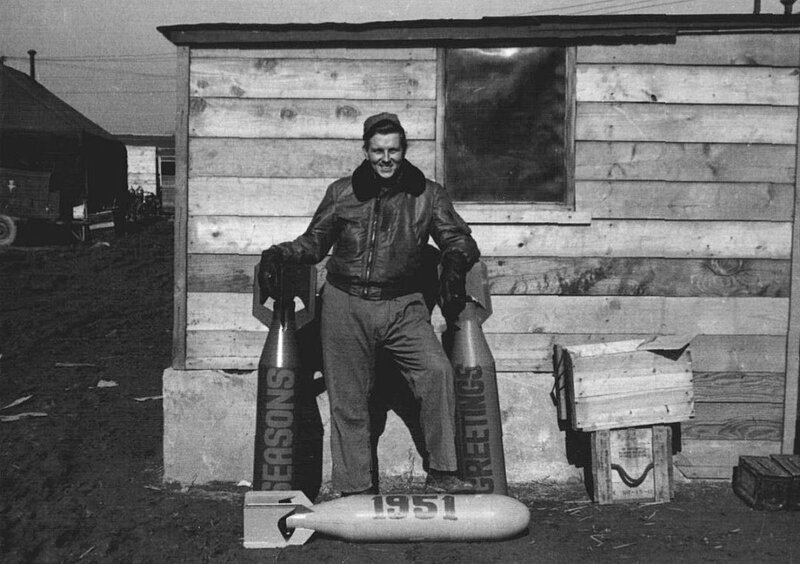 Hit by AAA in target area, exploded in mid-air 5 miles NW of Seoul near Wansan-ni on 2/17/1951.